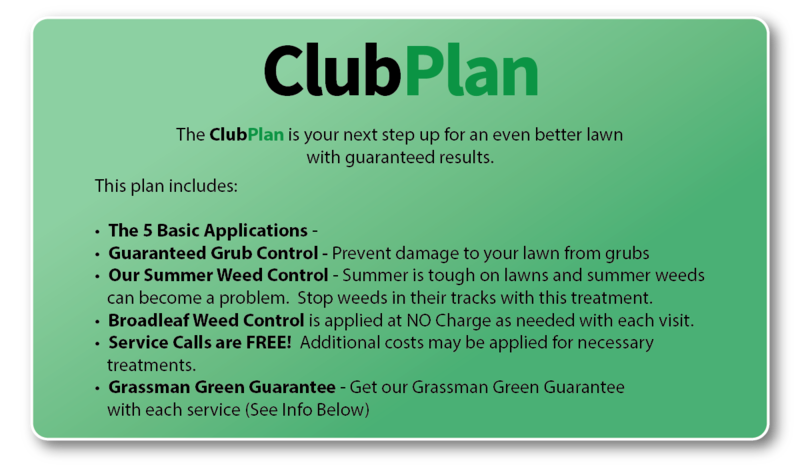 Check out Your Lawn Care Plans! 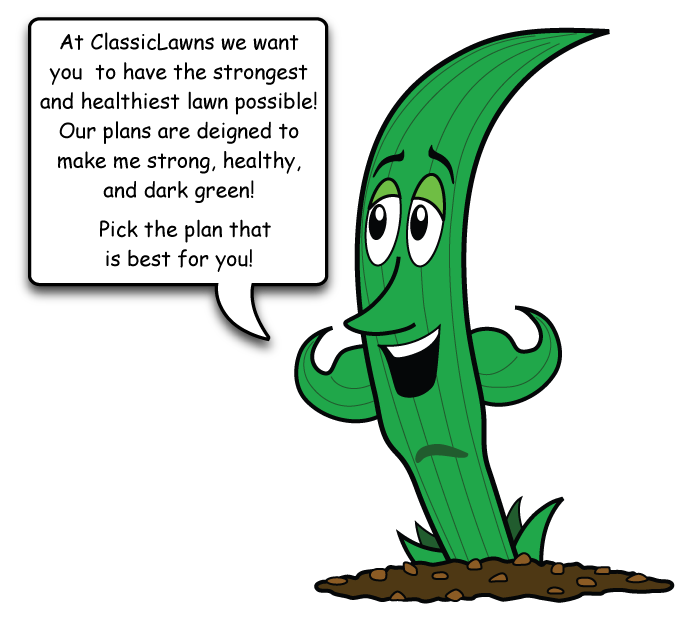 In a world where there are a plethora of lawn companies and where competition is fierce, ClassicLawns wants to stand out! We are bringing change to the lawn industry. Our lawn plans are an improved and innovative way to look at lawn care. When it comes to applications and prices, most people want to compare apples to apples. We feel we are more like a Mango, exotic and unique! Our goal is to provide lawn care plans that will give you a thick, dark green weed-free lawn. However, we want you to think of it as we do, as a yearly plan. Taking an application here and one there most likely will NOT provide the results you are wanting for your lawn. So, we have yearly plans to choose from to provide the best possible lawn for your budget. The CorePlan is our minimum program to get good results. Move up to the ClubPlan for an even better lawn. 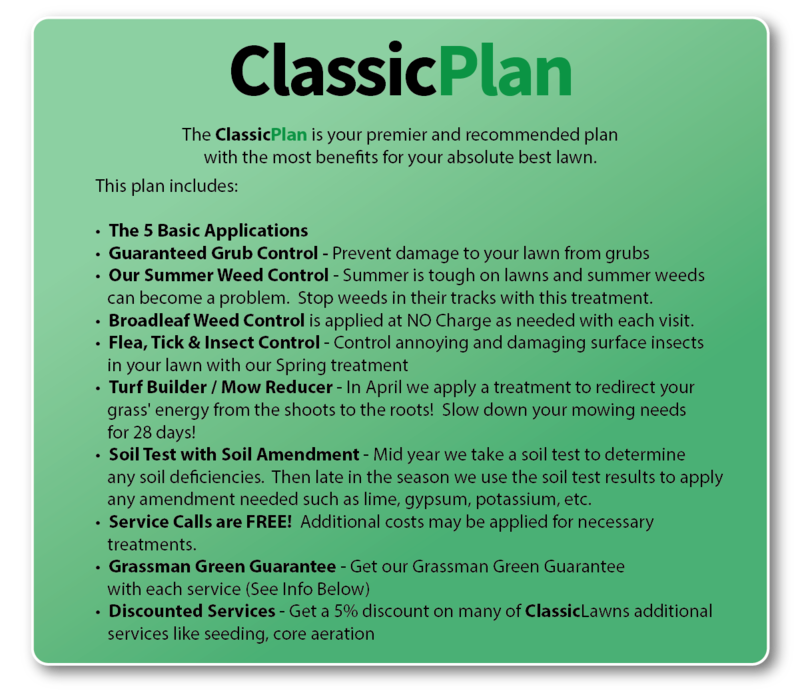 Or, we recommend picking the ClassicPlan for the best lawn with the most benefits! Not only do we promise to make your lawn green, weed-free and healthy, we guarantee it! If you are ever dissatisfied with the results of one of our treatments, we will work with you and your lawn to make things right. If you are still not satisfied, we will refund your last regular service charge. Do not skip treatments as this may void our guarantee. The Grassman Guarantee expires 45 days after your most recent treatment. 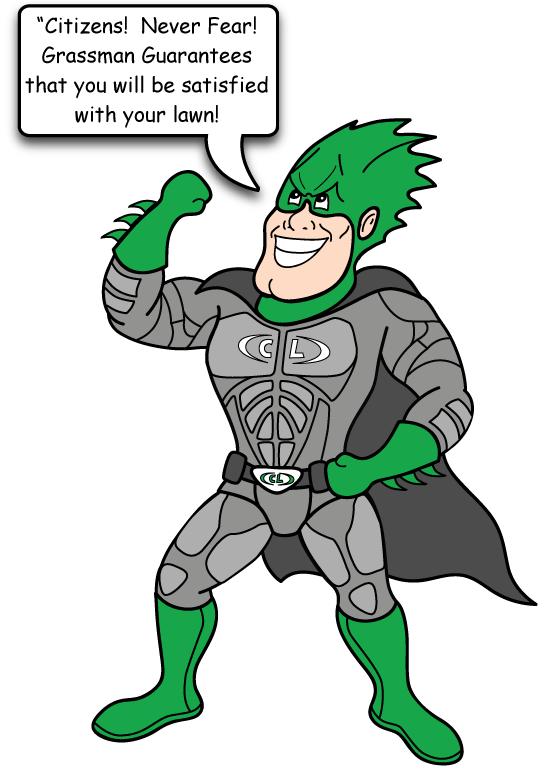 With ClassicLawns, we make sure you get your green one way or the other! A treatment for troublesome summer weeds. Also, a full lawn inspection is done. winter and provide excellent spring color. Broadleaf Weed Control is included with every application as needed. * Grub Control Applied along with Summer Fertilizer App. ClassicLawns' Exclusive Classic Lawn Care Program uses environmentally friendly fertilizers and we greatly reduce the use of pesticides. We realize that we only have one earth and we want to reduce our foot print on it. We don't want to blast your lawn with pesticides and unnecessary chemicals anymore than you do. 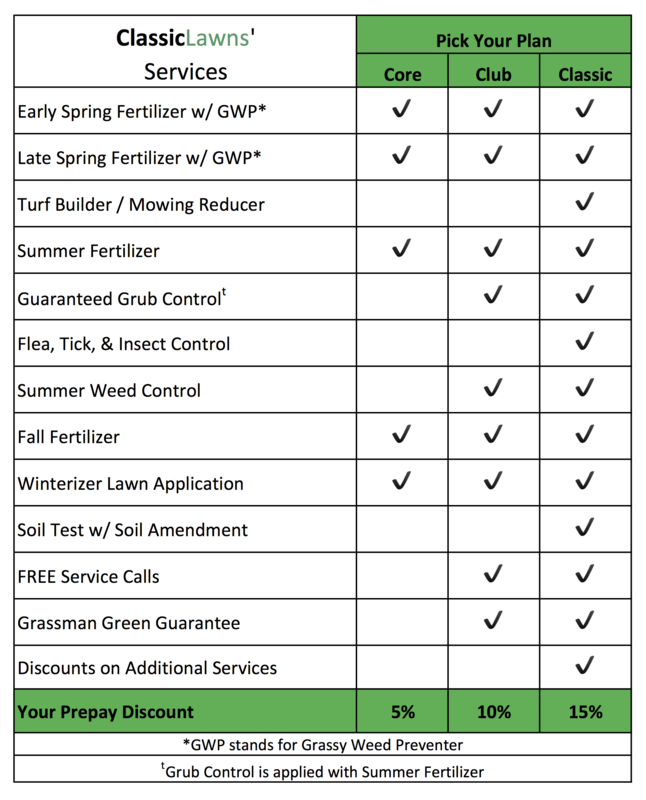 So, we introduced our Exclusive Classic Lawn Care Program! Our Classic Lawn Care Program carefully balances your lawn's diet, so it stays healthy, naturally. Other companies blanket your lawn with unneeded pesticides that cause your soil to become unhealthy. A healthy lawn stays thick, green and vibrant. The thicker and healthier your lawn is, the less it needs pesticides. Fewer pesticides means a happier Earth. Tired of mowing every 3 days? Sign up for our Mowing Reducer Treatment and spend more time enjoying your lawn & less time mowing it! Don’t share your yard with annoying, biting insects. Let us treat your yard so you can enjoy the outdoors with your family and friends. 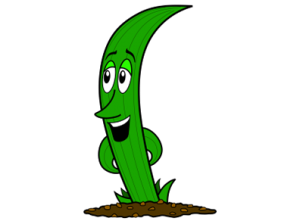 Sign up for our magnificent Bed Weed Control program to reduce weeds in your beds by up to 85%! The absolute best "extra'" thing you can do for your lawn. Core aeration helps loosen heavy clay soils, promotes better rooting and helps minimize thatch. The best lawns are regular seeded with newer and better varieties of seed. We can do anything from spot seeding all the way to a full lawn renovation with our premium weed free grass seed. A HEAVY rate of lime to raise soil pH and to improve the soil.